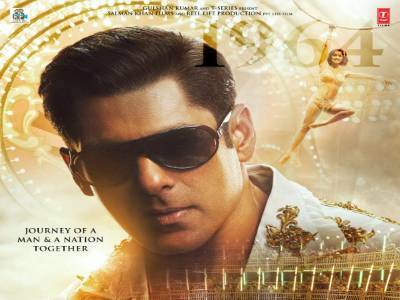 Result with label "Salman Khan"
Salman Khan Turns Dabangg Cop In His Late Grandfather's Jurisdiction! 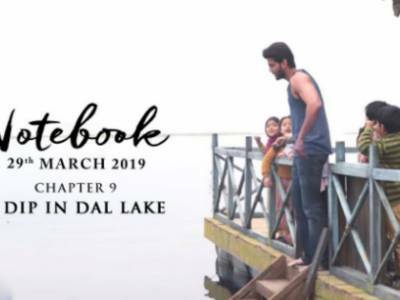 Dive Into The Making Of Notebook At Dal Lake! 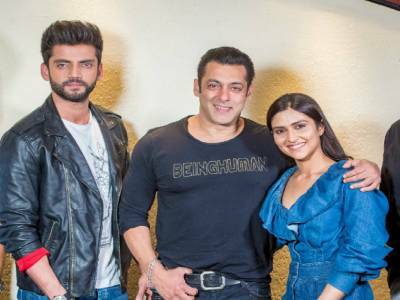 Nitin Kakkar: Zaheer, Pranutan And Kids Have Lived Their Characters Through The Film! 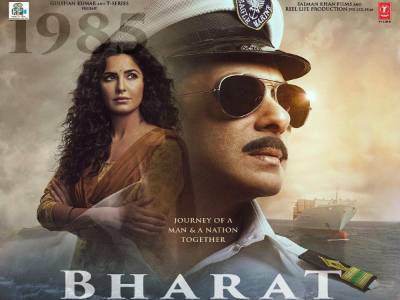 Notebook Review: A Soul Stirring Depiction Of Pure Love With Some Passionate Performances! 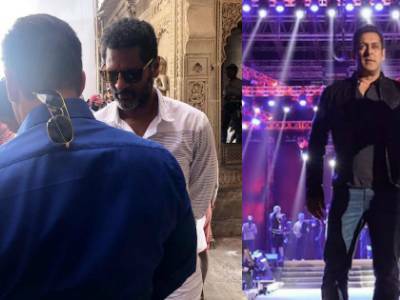 Here Are 5 Reasons Why You Can’t Miss Notebook! 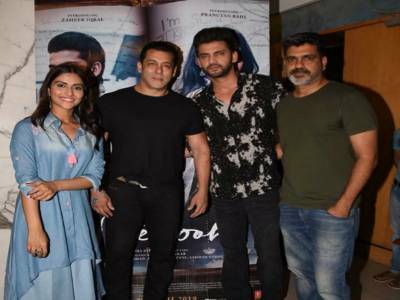 Bollywood Stars Graced The Special Screening Of Notebook! Know What Bound The Entire Cast And Crew Of Notebook Together In This Adorable BTS! 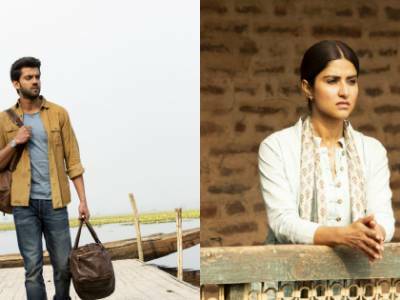 Scenic Beauty Of Kashmir Captured Like Never Before In Zaheer-Pranutan Starrer Notebook! 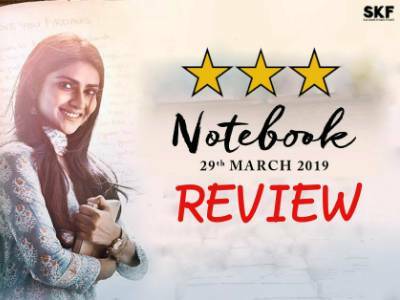 Notebook, An Unconventional And Refreshing Love Story!